CJ Cutting Edge has been increasing the appearance of many homes and businesses in the Buffalo NY and Western New York community since 2005. Call CJ Cutting Edge to schedule your free estimate today! Are you are looking to add curb appeal to your home or business? 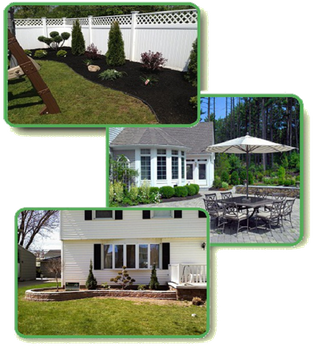 Allow our expert staff at CJ Cutting Edge the opportunity to design, build and maintain the beautiful landscape you've been dreaming of. ■ Weekly Mowing - Includes bagging and removal of clippings, string trimming, edging all walkways and blowing of any resulting clippings from concrete areas. ■ De-thatching - Removal of thatch from lawn, promotes growth and health. 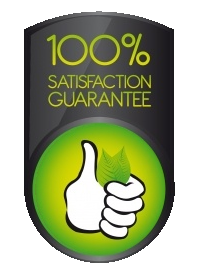 Includes mowing of lawn when service is complete. 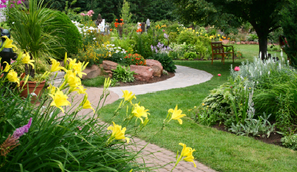 ■ Spring & Fall Cleanup - Removal of leaves and debris from lawn and flowers beds. ■ Gutter Cleaning - Gutter cleaning is recommended at least once a year. We will clean out all leaves and debris then flush out the gutters with water. Even without any trees on your property it is highly recommend you clean your gutters in the fall to remove any roof grit which may clog gutters.